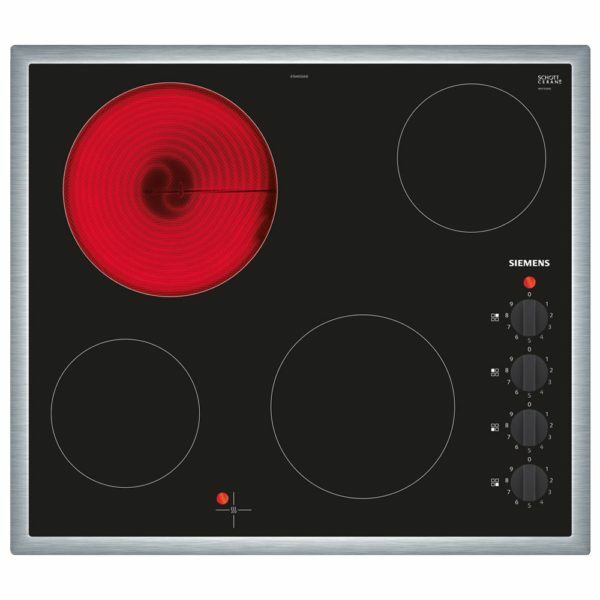 Cook up a storm with Siemens! 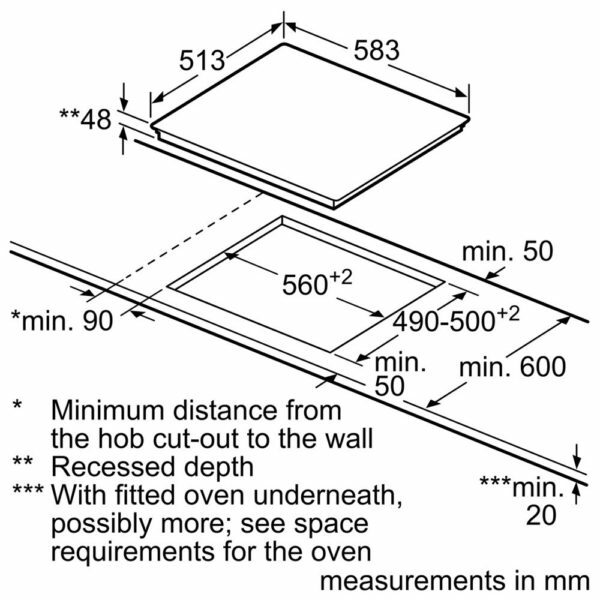 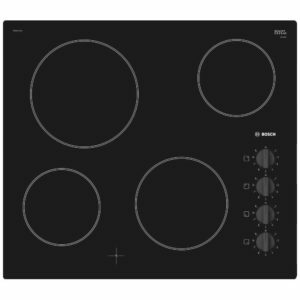 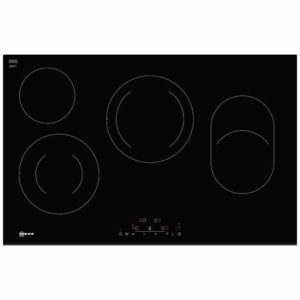 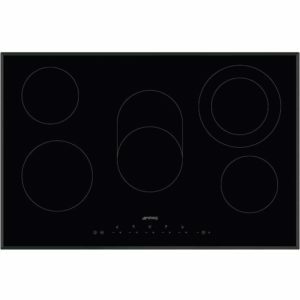 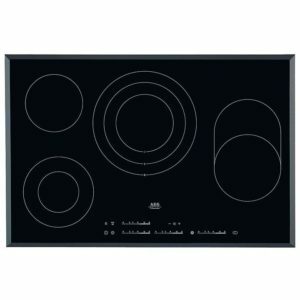 This superb Siemens ET645CEA1E ceramic hob offers nine power levels on each of the four quicklite cooking zones and the side mounted rotary controls are precise with power levels clearly shown around the edge of each control knob. 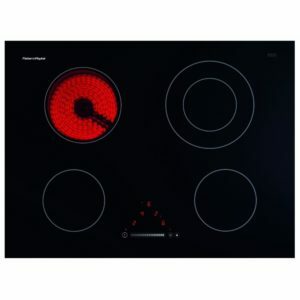 This model is finished in black glass with a stainless steel trim around the edge which helps retain liquid when you have a spillage or a boil over. 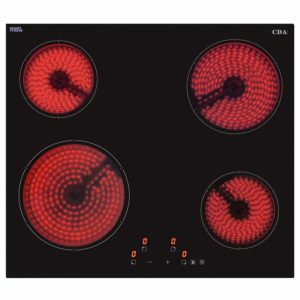 Also, you’ll be pleased to know that this model comes with a 2 year warranty.